Thus, it’s also the season to look glamorous, sophisticated, and what-not. Okay. Okay. Every season should be a reason to be beautiful and elegant. Therefore, Christmas or not, you would always find a reason to buy yourself a new dress — or maybe two to three pieces of dresses. Before the year ends, let us give you the world’s most expensive piece of clothing. 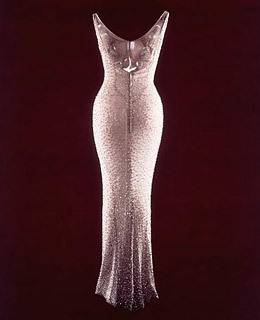 It is actually a piece of gown by one of the world’s most famous singer — Marilyn Monroe. 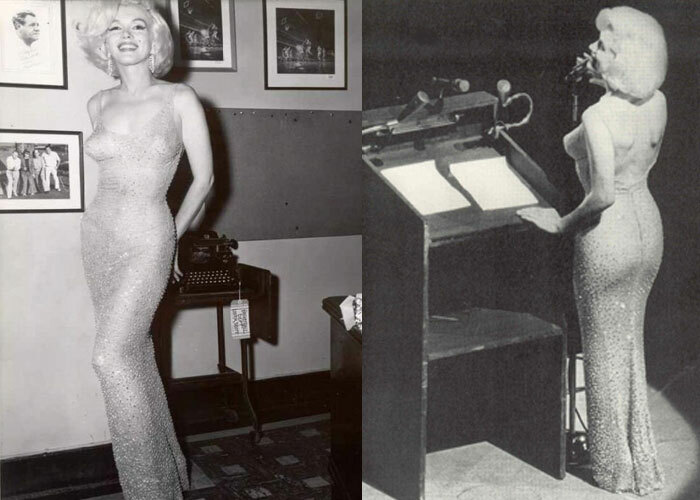 According to Time, Marilyn Monroe’s “Happy Birthday Mr. President” Dress was sold in 1999 with a winning bid of $1,267,500.